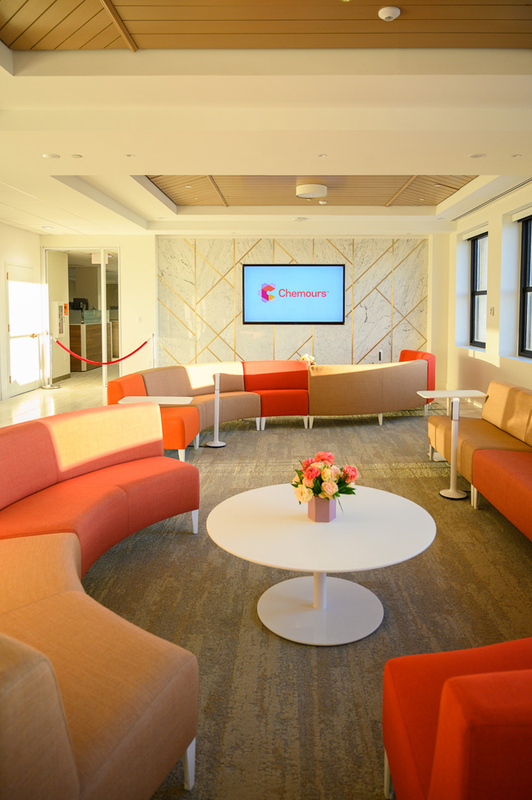 The Buccini/Pollin Group (BPG) is proud to be the recipient of“Best Office Redevelopment“ by Philadelphia Business Journal for Chemours (located in The DuPont Building 1007 N. Market St. Wilmington, DE). 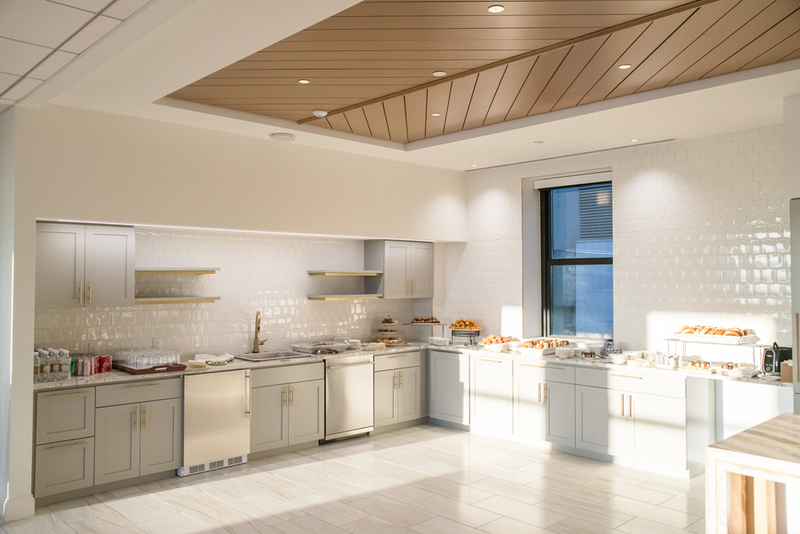 Each year, the Philadelphia Business Journal (PBJ) honors the Best Real Estate Deals of the year – anything from building sales to renovations to project completions. 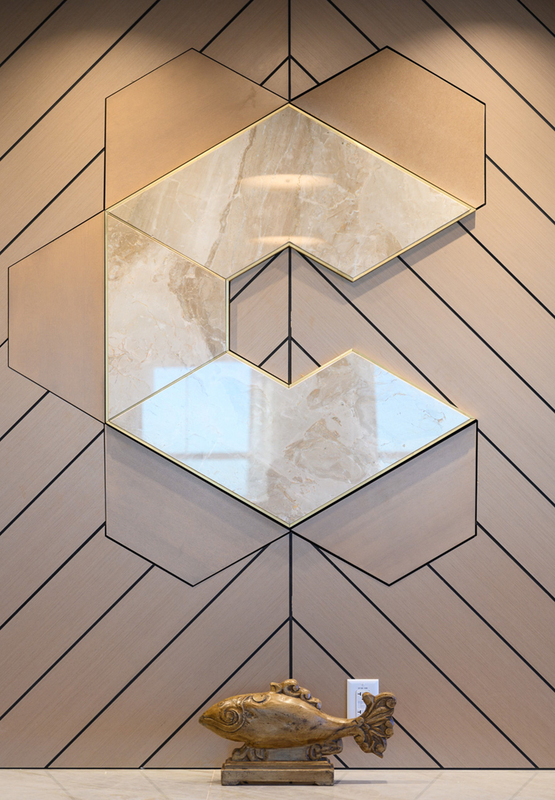 Through an extensive nomination process, PBJ endeavor to honor the deals with the highest impact on the region and BPG is honored to be among the list. 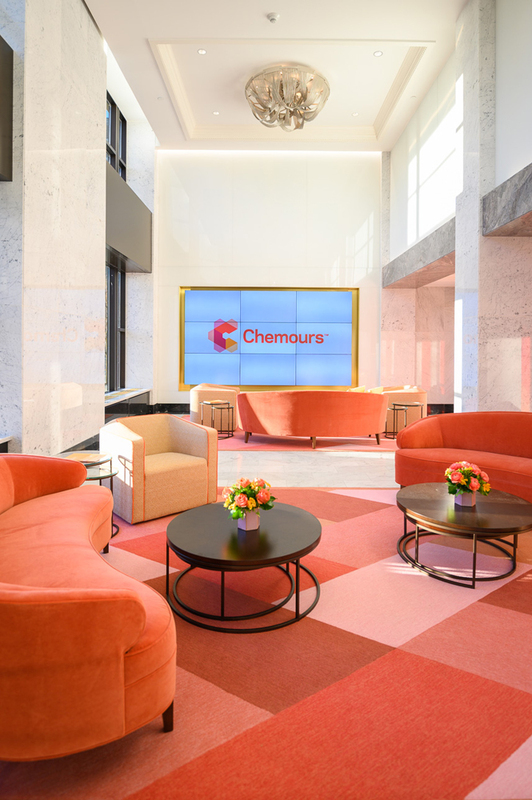 After an $80 million renovation, Chemours Co.last fall opened its headquarters at the historic DuPont building in Wilmington occupying 11 floors totaling 280,000 square feet and houses 850 employees in the building. 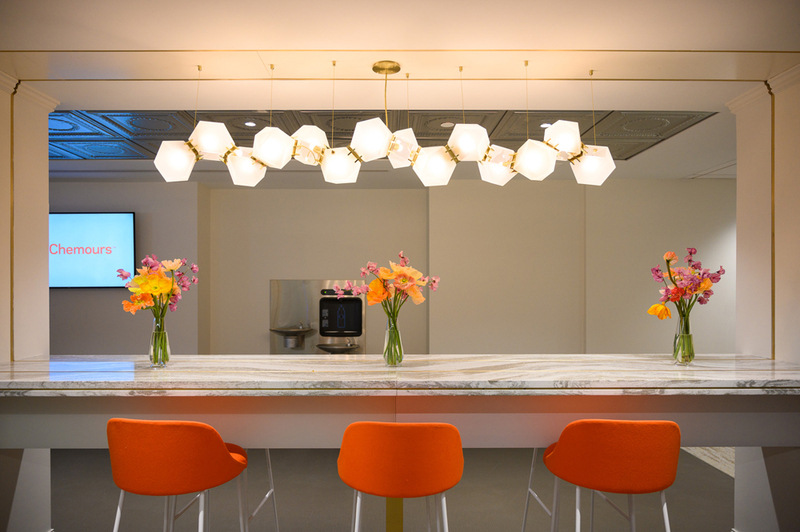 The 13-story building at 1007 N. Market St. totals 316,000 square feet and is owned by BPG. 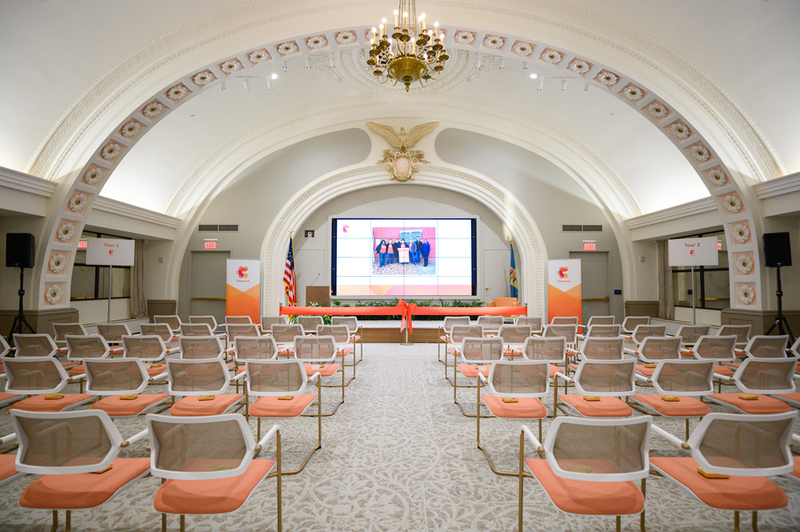 The 20-month project was part of a larger effort to retain one of Wilmington’s largest employers while also contributing to the upward momentum underway in the city. 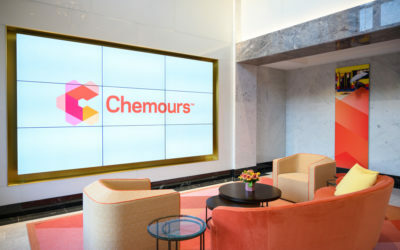 Chemours had initiated a multi-state search for a new headquarters and the Philadelphia region was among the locations it was considering. It ended up staying right where it was. 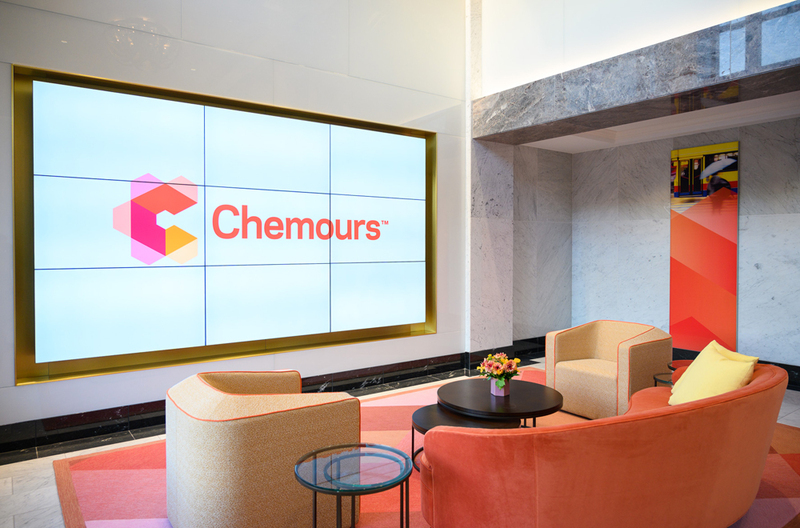 Chemours decided in early 2017 to sell the 106-year-old DuPont building where it had been located to Buccini Pollin and entered into a long-term lease. 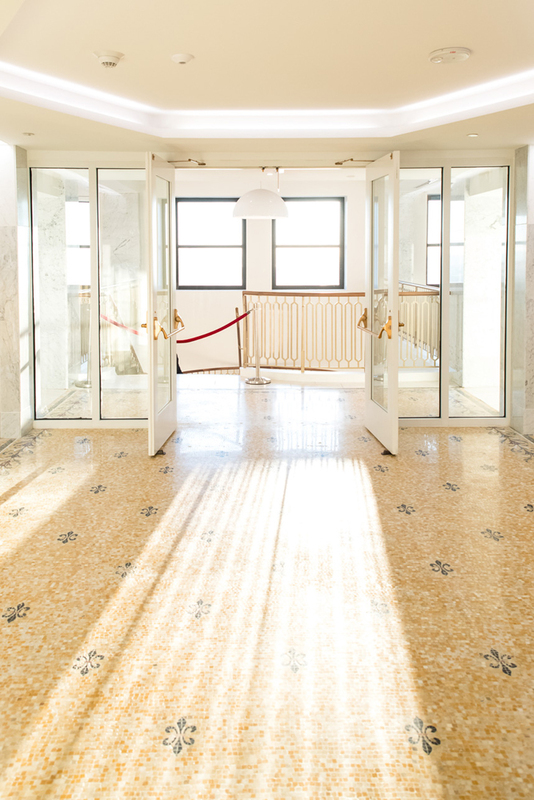 The Wilmington real estate developer then launched a series of significant upgrades to the building that preserved its historical character while also turning it into contemporary office space.